Forever 39: Mom Culture Comes to Ottawa | Ottawhat? Forever 39, the lifestyle store that’s been expanding throughout the American suburbs has finally made its way through customs into Canada. The store is the largest seller of leggings, knockoff yoga pants, cheap wine, and Pinterest craft supplies. 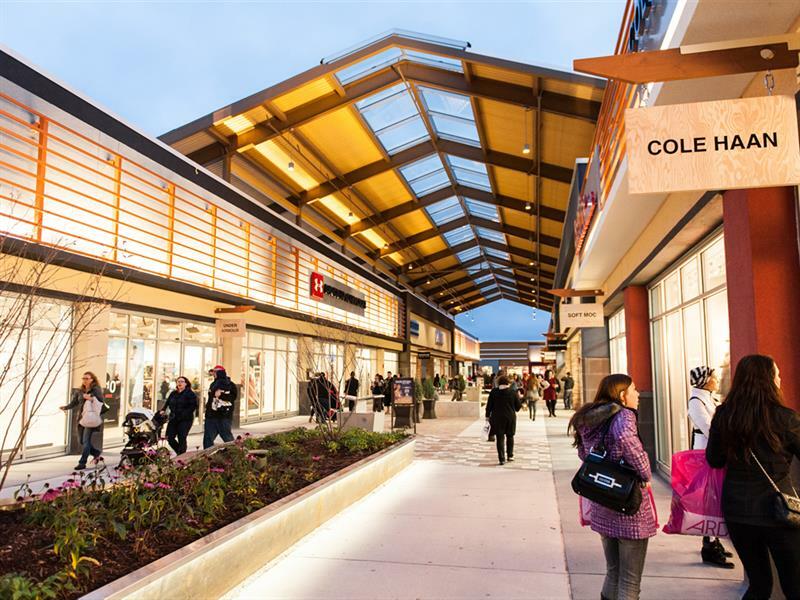 The US retailer is opening up shop in the nation’s capital’s Tanger Outlets. Its key demographic is suburban women aged 35-55, and the store is set to open here on March 9th.